For active patients who need to be on oxygen therapy, the Devilbiss iGo Portable Oxygen Concentrator machine is the perfect solution. It is lightweight, portable and has many helpful features for delivering optimum oxygen treatment. At SleepRestfully, patients can now have access to a wide range of portable oxygen concentrators, reading detailed descriptions, price specifications, indications, important patient resources and more. As its name suggests, the iGo Portable Oxygen Concentrator has been designed to offer optimal oxygen therapy for patients frequently on the road. Whether traveling by plane, by car, taking long walks or attending a conference in another city- the Devilbiss iGo is the answer. the iGo CPAP machine is equipped with 3 power options- AC power, DC power & rechargeable battery the best portability is ensured by the compact and stylish carrying case. This case is built to offer patients immediate access to the opening for the cannula + to the external power supply. accommodate the needs of patients at each point during the therapy. 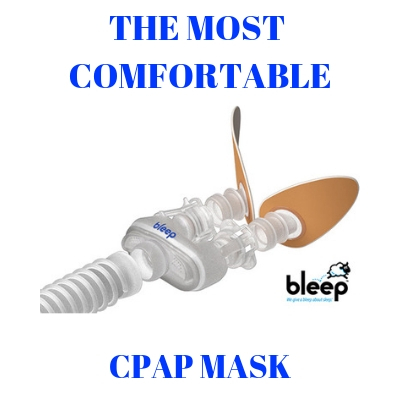 This CPAP device will separate ambient air, run it through special filters to get rid of allergens and potential harmful dust particles and delivers therapeutic quality oxygen to the patient. The PulseDose feature will deliver consistent and short doses of oxygen, even if the patient is breathing at higher rates. It has been clinically tested that patients feel more comfortable and safe if they use the PulseDose rather than the Continuous Flow, especially during daytime therapy. The PulseDose technology of the iGo Devilbiss CPAP machine will help patients retain more moisture within the nasal cavity. This in turn helps avoiding the discomforting dry nose syndrome and throat dryness. During sleep, the Continuous Flow setting is most advisable. The iGO continuous positive airway pressure machine has 1 to 3 lpm in continuous Flow Mode. The iGo is an extremely low maintenance CPAP machine. It has incorporated an Oxygen Sensing Device which is responsible for ensuring that oxygen is delivered in the most accurate way. functional side of the machine or if there is no breath detected for example, the machine will issue an alarm.